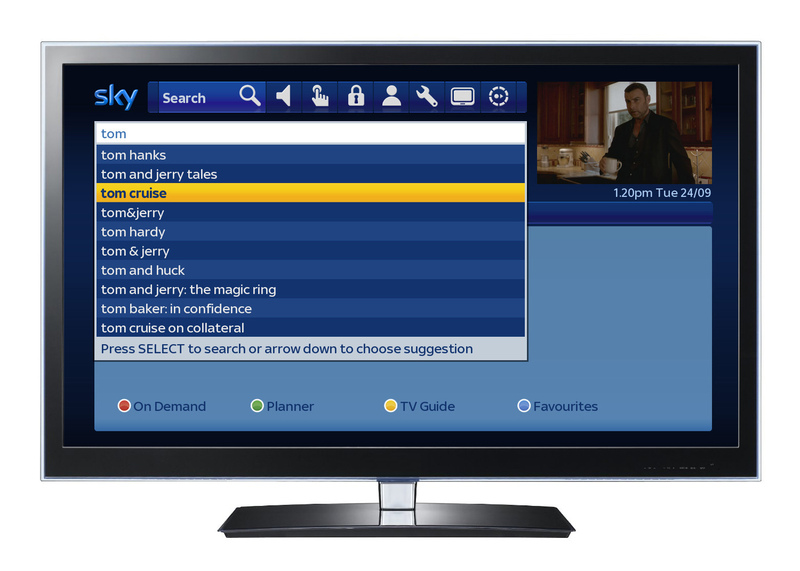 UK broadcaster Sky is now updating Sky+ HD customers’ boxes with a revamped search feature designed to make it quicker and easier for viewers to find the content they want. The update, which is rolling out “over the coming months”, brings the option to search by title, actor, event, channel, sport or any other keyword in order to find that particular movie or show you were looking for, and includes results from live TV as well as Sky’s On Demand service too. These features are already present on the Sky mobile app. In preparation for the update, Sky customers simply need to connect their Sky+ HD box to their broadband connection.